We think a marathon is a long way to run. That’s why there are half marathons. But 13 miles is still more than most people can do. Let’s face it, even a mile can be a lot to run. 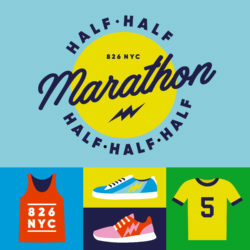 The Half Half Half Half Half Marathon is manageable. 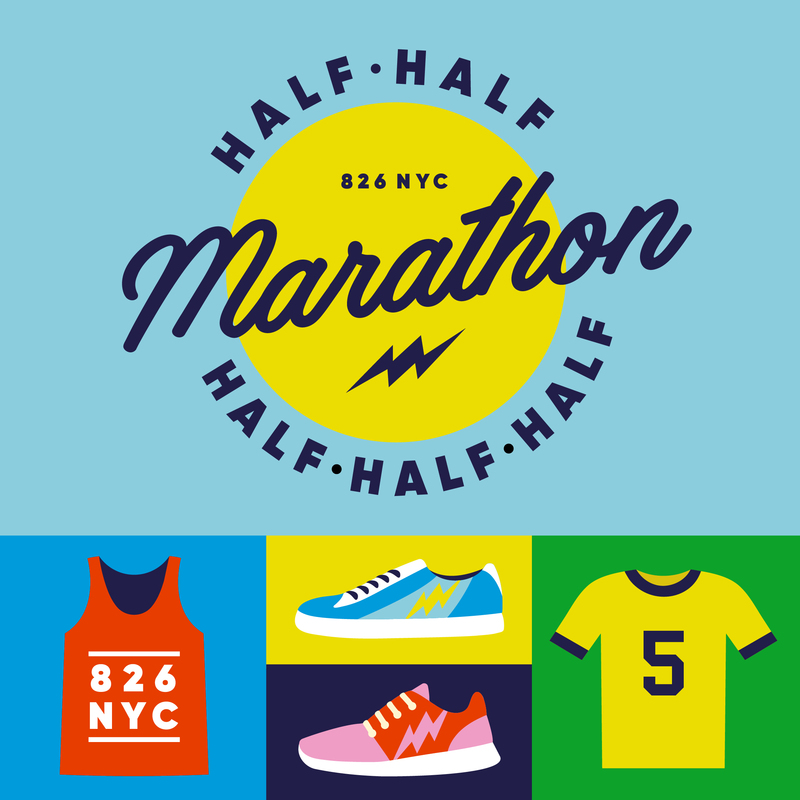 It’s roughly 0.826 miles: a perfect distance to walk or run when you’re supporting underserved youth through 826NYC.